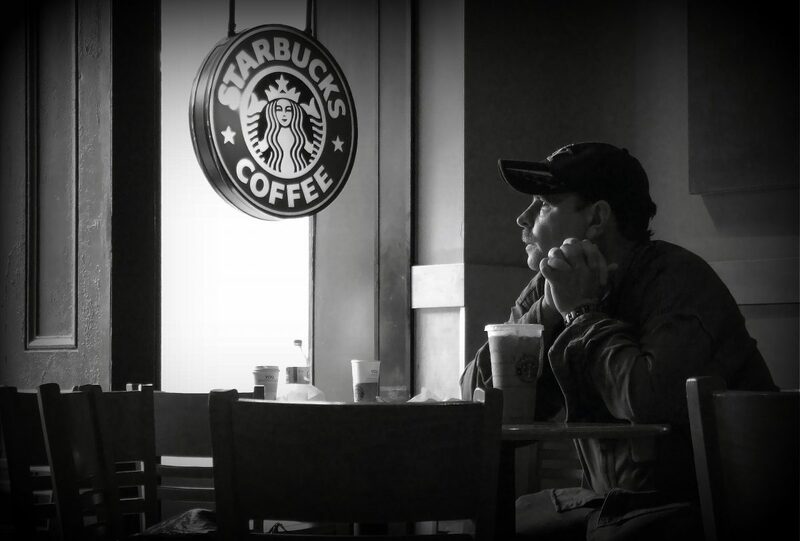 One of the many reasons Starbucks became so successful was because it turned their coffee shop into a place people can hang out. What that means is, if you can find a way to entice people to spend more time in your business, you will start to see notable ROI in your business. As many as 62 % of the business report indicate that the best way to entice people to spend more time in your facility is to offer free customer WiFi. For small businesses, offering WiFi is one cost effective way to gain customers loyalty and increase revenues. When people start spending more time in your business, viral word of mouth spreads, and within no time, you will begin to see increased traffic. Some WiFi business solution allows you to receive real-time data about any customer who is connected to your WiFi network. This means you can use this to send targeted marketing messages such as special offer and discount and this message will be directed to the right people. It is also an excellent way to market your business with a custom WiFi network name to the passing people with open WiFi since the network name often remains in their list of WiFi Networks. First, pass-by customers are also likely to enter a premise with WiFi more than one without. Second, and many people nowadays are using social marketing to search nearby businesses. More often than not, they will search for amenities like WiFi. Thus, offering it at your business literally puts you on the map for a new customer who wouldn’t have probably noticed you. Today, Google and pretty much other search engines are not only favoring mobile-friendly sites, but they are also indexing content from Android Apps. With your business on social mapping, your business is more likely to be ranked high in the search result hence more clickable by customers. Free WiFi works better than candy, dispenser water, or magazines. One study showed that more than 79 percent of the businesses that offer free WiFi to their customers say that it helps keep customers happy while they wait for services. Also, some Wi-Fi solutions allow you to set up an authentication page to connect the network to your service, thus allowing you to be connected with the customers’ social media, thus through real customer’s reviews, you will be able to know how to improve your services. This also means that you will generate customer’s loyalty. Most of the businesses that have been surveyed claim that offering free WiFi to customers has resulted in higher sales per customer visit. So, do not by any chance worry that allowing customers to spend more time in your business means fewer sales. It has been shown that the more customers spend time in your businesses, the more chances they will spend more money. For retail businesses, customers can use the WiFi to browse your products while reading reviews in real time. Many businesses are yet to realize the importance of offering free WiFi. So, if you start offering before your competitor, you are more likely going to differentiate yourself, effectively making your business a step ahead in terms of customer’s satisfaction. You will be able to improve customer’s perceptions of your business than your competitors, that whenever they need a product that you offer; your business will be on top of their list. Clearly, business WiFi have many benefits; it’s one excellent promotional tool and an ingenious way you can increase your customer’s spending. It is far much worth to your business than other costly marketing option, and it helps improve efficiency in your business.